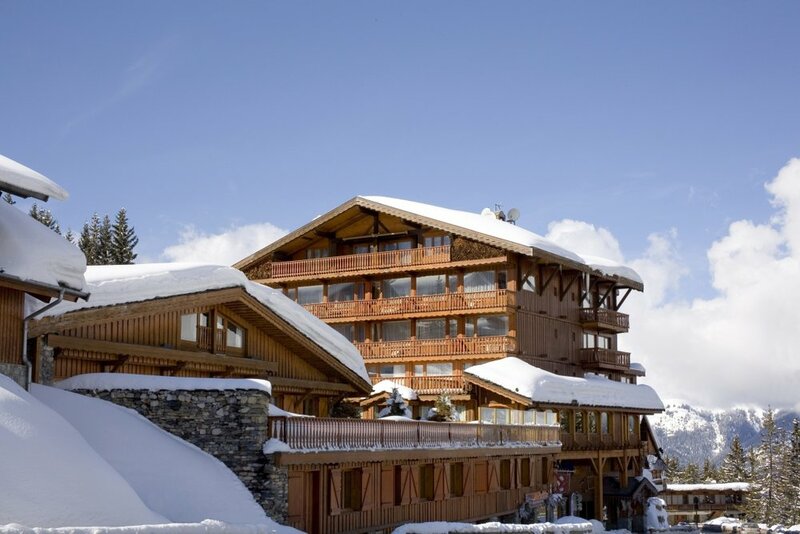 Nestled at the foot of the most popular Alpine ski slopes, Hotel Bellecote in Courchevel bears testament to the Courchevel 1850 resort’s roots and is a peaceful haven for ski sports fans. Its walls exude the memory of what was one of the first hotels in the resort with its woodwork and touches of traditional Savoie style. The decor whisks you away to another world amongst its Nepalese and Cambodian furniture. 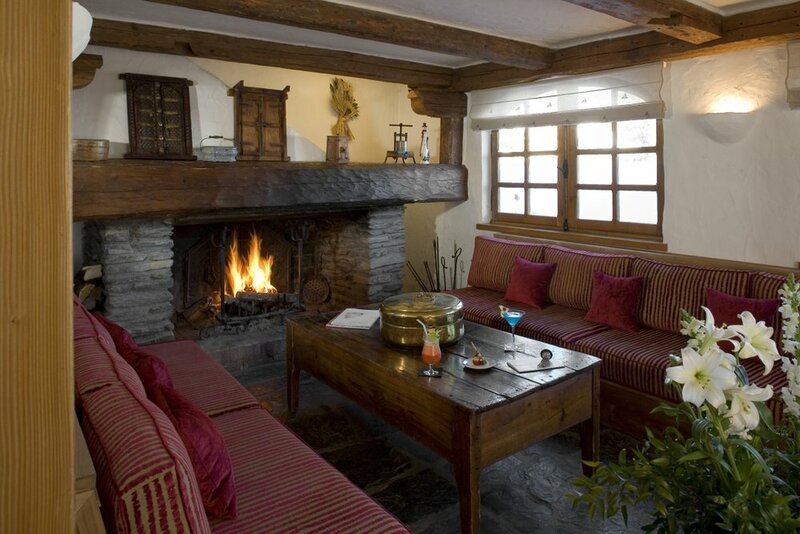 Treat yourself to a week or weekend in the warm atmosphere of our chalet hotel in the heart of the 3 Vallées. The mountain breeze mingles with otherworldly influences so guests always feel like they’re on holiday at Hotel Bellecote in the heart of Courchevel 1850. 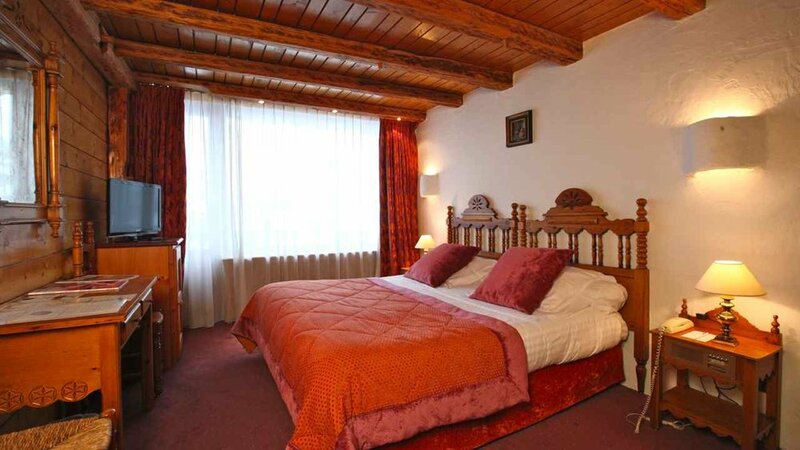 You haven’t slept well until you’ve stayed in our Courchevel hotel! 52 rooms and suites with personality await for you to soak up the sophisticated style or the joys of being on the mountain. Antique woodwork, fireplaces and high ceilings blend with warm coloured cushions and rugs, the mystery of exotic statuettes and trinkets to create a warm and welcoming world. Hotel Bellecote believes that relaxation is a true art form and the hotel at the foot of the Courchevel ski slopes is known for its modern comfort. Each room has a TV, mini bar, safe and free Wi-Fi access. Our chalet is ideal for holidays and short breaks with the family in Courchevel, the resort of the same name in the 3 Vallées. With its setting at the foot of the ski slopes, its stunning views of the mountains and its specialist spa and health centre, our hotel in Courchevel is the perfect balance of sport and leisure, beauty and luxury. Bellecote's restaurant is faithful to the spirit of the Hotel, where travel and Savoie tradition unite. The dishes provide an expert blend of all kinds of flavours to surprise and tantalise your tastebuds. With Chef Thierry Rivière at the helm, every day is different in the fine dining restaurant and every dish is the creative expression of this maestro of flavours. 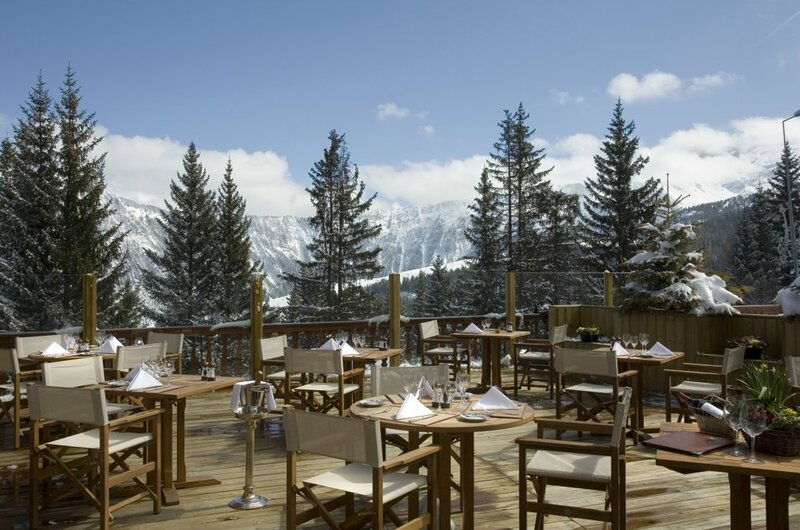 From Bresse chicken to langoustines and the bar, inspiration is key to the dishes which you can enjoy with views of the mountains or on the sun-soaked terrace.